Guys it back Fresh Prince of Bel-Air is doing a reboot. This is going to be something to watch. 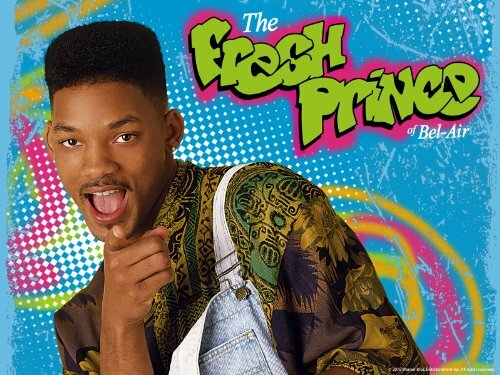 Who doesn’t like Fresh Perince of Bel-Air? It will be the come back of 2015. If you check your Facebook news feed there is a lot of buzz about it. Let’s hope that Will Smith is up to something good.